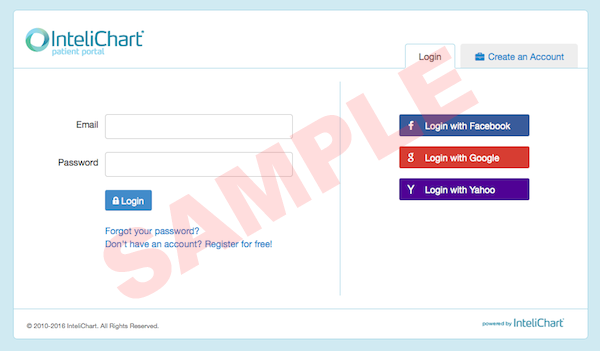 The patient portal will have a different look than the rest of the Public Health website. The page you go to will look like the image below. The patient portal is not working at this time. Please check back leter.